After years of heartbreak and disappointment, Tracey Sampson has finally met a man she can trust. He’s handsome. He’s smart. He knows how to make her laugh. Everything seems perfect until she wakes up one morning and learns she may not be perfect for him …. or anyone. Struggling with the unknown and desperate for answers, Tracey must combat the fear lurking inside her and search out the family she’s never known. 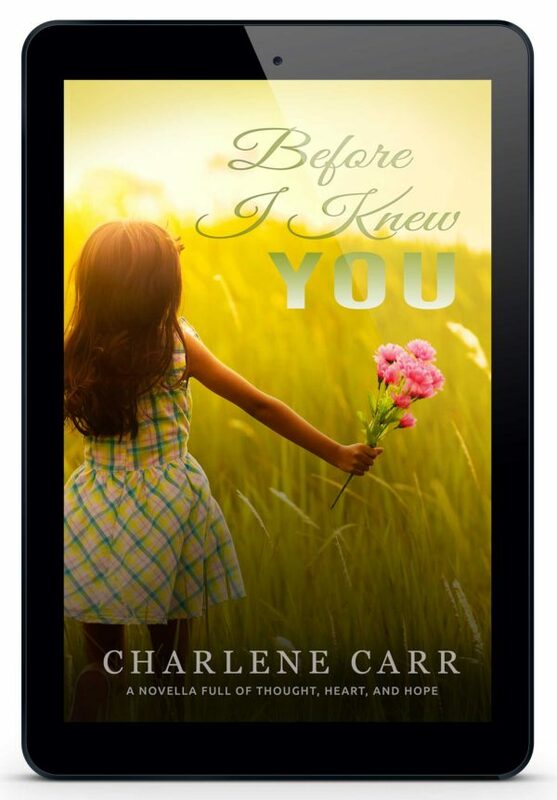 Will she lie to the ones she loves or reveal the truths she’s always kept hidden? Can she create new dreams or risk losing every hope she’s ever had? Most of all, will she finally believe that despite her imperfections, she is worthy and enough, just as she is.